TIRAH -- Students visiting the remote, snow-clad Tirah Valley of Khyber District Monday (February 4) were treated to folk songs, traditional dances, delicious food and a football match -- a far cry from when militant groups controlled the area almost a decade ago. 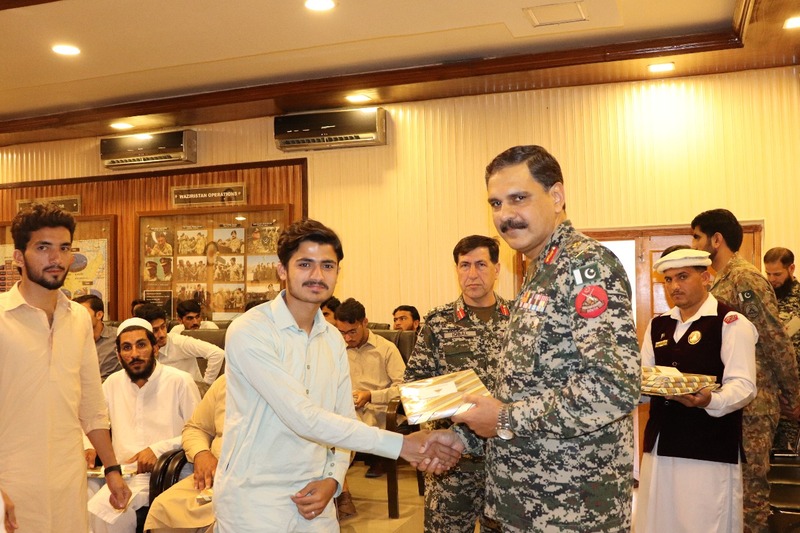 Military commanders organised the visit, welcoming the high school and college students from Bara, Landi Kotal and other tribal areas. They accompanied the youth during a peace march throughout local villages as they hoisted the Pakistani flag and danced to folk songs. 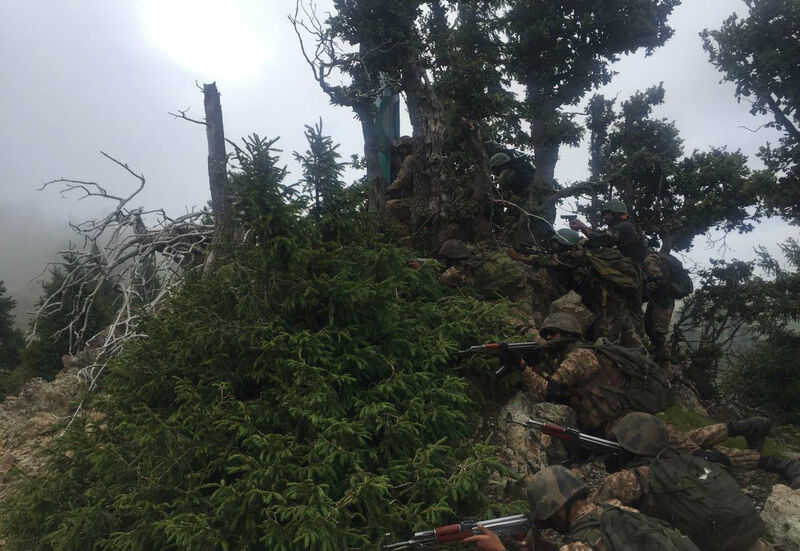 "We are really happy to see the beauty of the scenic Tirah Valley for the first time, and we are thankful to the army, which made it possible to visit here," Shafiq Afridi, a college student from Bara, told Pakistan Forward. "Life is back to normal," he said. Junaid Afridi, who attends a government high school in Bara, said he had heard much about the beauty of the valley. "I am here for the first time, and it is really a great tourist area," he told Pakistan Forward. Local residents have seen the benefits of peace. The main Maidan Bagh mosque, closed for many years because of militancy, was reopened on January 25. Bazaars and businesses in the valley are regaining momentum as access roads open for traffic. 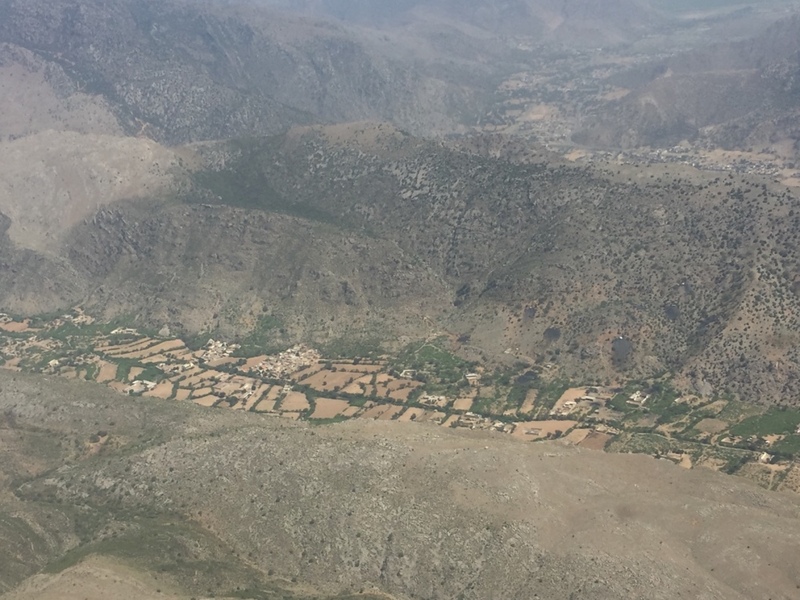 "The reopening of the Maidan mosque and the visits of Pakistanis to the tribal areas -- especially to the remote Tirah Valley -- represent a ray of hope for locals," Shah Jee Gul Afridi, a tribal elder and former member of the National Assembly from Khyber District, told Pakistan Forward. "It is time now to speed up the mainstreaming of [the tribal] areas to make them feel like they are part of the state," he said. "Peace is restored, but we need to educate tribal youth and create more job opportunities for them on their doorstep," Afridi said. "The sacrifices of tribesmen and security personnel have paved the way for peaceful tribal areas," Iqbal Afridi, a member of the National Assembly representing Khyber District, told Pakistan Forward. "With the merger plan materialised, the Khyber tribal area will be a gateway for an economic boom," he said. The operation targets various militant groups, including ISIS and TTP. Acquainting youth from Pakistan's tribal and settled areas with each other will help prevent extremist tendencies and promote peace, say officials and locals. Keeping continuous control of the valley is vital in restricting militants' cross-border movements, say observers.